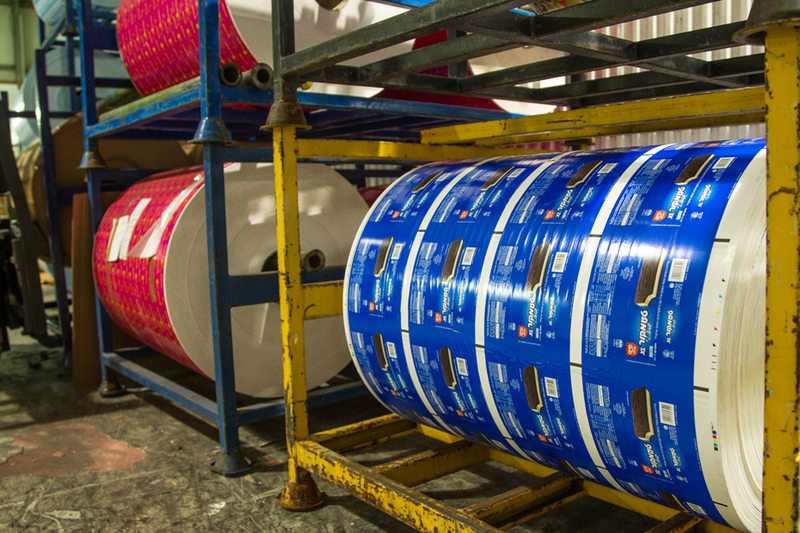 Global Roto Sheka factory was established in 1983 by the Feldman family together with eng. Enaj Derzavich, a Jewish Mexican family with a Zionist worldview, with the purpose of keeping and strengthening the Israeli industry. The Feldman family has a significant contribution to many organizations in Israel – hospitals, educational institutes, industry, etc. 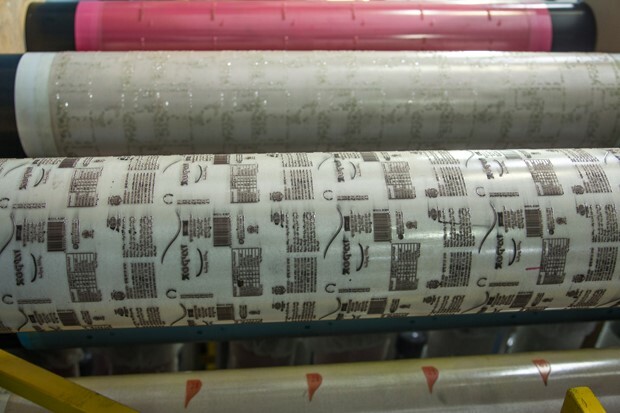 Global Roto Sheka specializes in development and production of flexible packaging for food products, environmentally friendly and perishable packages, intelligent and antibacterial packages, medical and hygiene, cosmetics and toiletries, construction, industrial products and more. 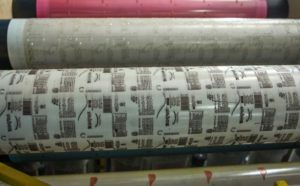 Global Roto Sheka is an international leader in the field of decorative films for the plastic industry, housewares and households (IML). 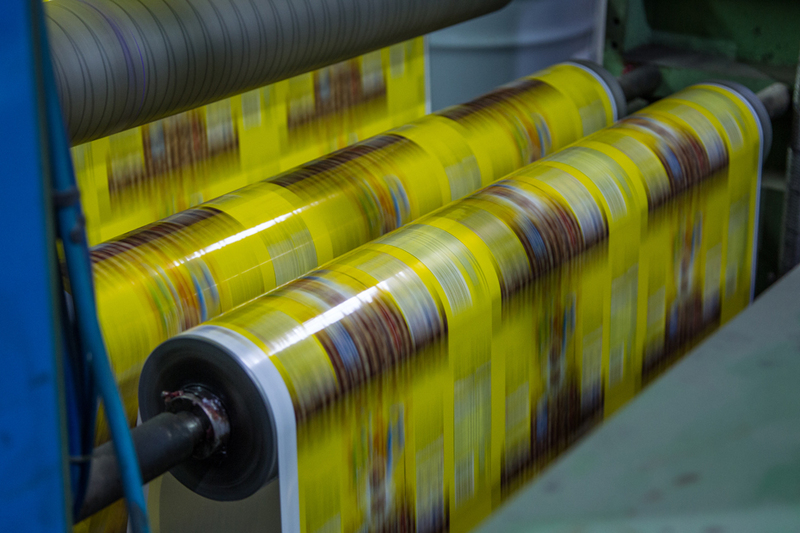 Global creates printed packages in various different methods- rotogravure, flexographic and digital packaging in the highest standard known in the world. This including unique products of extremely thick films, diverse coatings such as primer for digital printing, heat seal, cold seal and anti-fog. 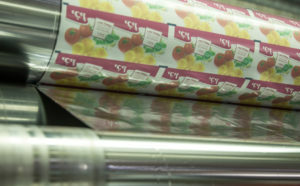 Global Roto Sheka is a world leader in the field of lamination in different methods including solvent less and solvent base in films of 2-5 layers. 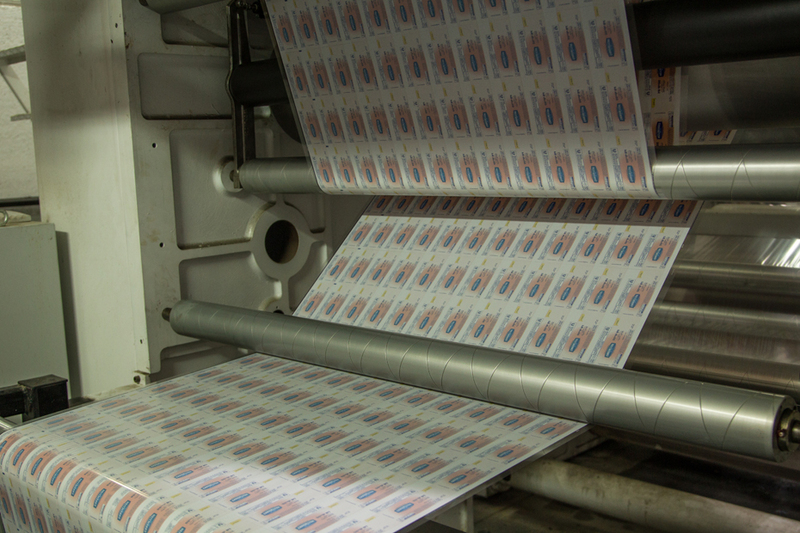 Global is the only company in Israel that owns a printing repair machine, that is capable of making a correction on an existing printed film using a precise rotogravure cover. 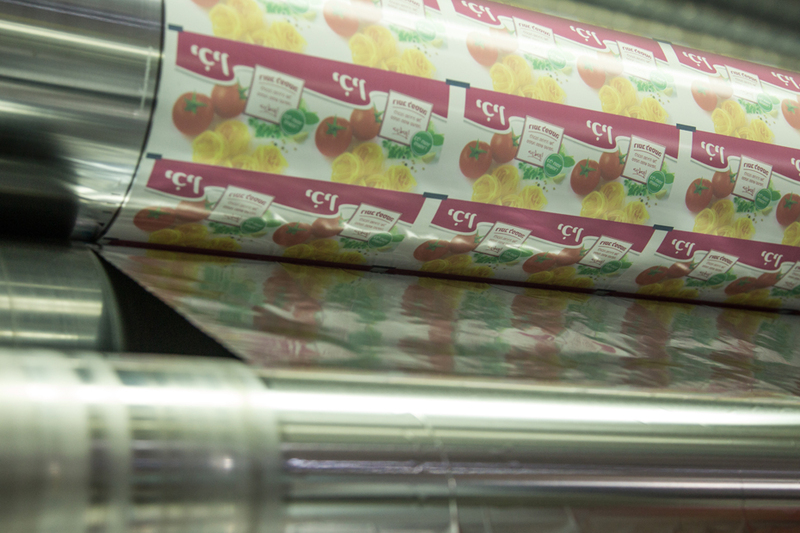 The finishing process includes rolls for automatic packing machines, flat or standing (doypack) pouches, dubble-gaset bags, shape-cutting films and flexible bottles. 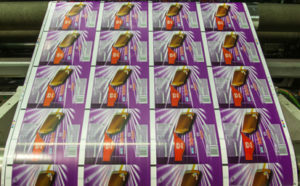 In Global, the packaging development is done by a leading technological team. The company creates technological solutions, accompanies the customer through all product creation stages. From the start of the process as an idea, through the product and mechanization planning, development and implementation on the production line. 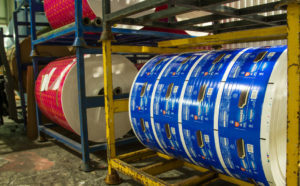 The company has over 30 years of experience in the field, producing packaging solutions tailored to the customer’s needs in the highest quality and standard, combining unique and advanced technologies for different clients in the country and the World. 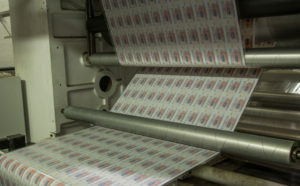 The company’s quality control system and the processes are supported by an advanced and skilled team. The company is conducted by the strictest regulations and quality standards. The aspiration to innovation and advancement is expressed also in management process control and in process improvement with advanced ERP and CMS systems. Global gives our customers personal service, assistance and accompanying in managing the orders and inventory at best, placing the client’s needs above all. 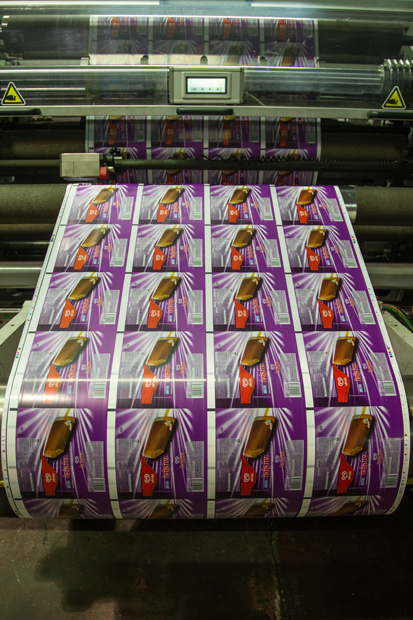 We invite you to enjoy various packaging solutions with all of their benefits fitted to your needs like a glove. In order to receive more details all you have to do is contact us right now, and we will be happy to be at your service.